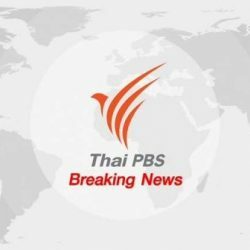 Thailand’s Prime Minister Prayut Chan-o-cha said today he would finalize his decision about whether he would accept the Palang Pracharat’s invitation to become the party’s prime ministerial candidate tomorrow (Friday) between 9am-10 am and would notify the party through appropriate channels. He said his decision should be a good news for the people but he does not want his decision to be used as an excuse for political attacks. The prime minister added that he didn’t mind if the pro-Prayut Palang Pracharat party invites more people, including Deputy Prime Minister Somkid Jatusripitak, to become candidates for the post-election prime minister. “Even if there are ten candidates, I do not mind,” said the Prime Minister as he admitted that he was fed up with political bargaining and didn’t like it. Asked whether he is worried about working with veteran politicians in the Palang Pracharat party, he said that the most important thing about working together in the same government was to be patient and to have mutual respect. The Prime Minister went on to say that he had almost completed perusing the Palang Pracharat party’s policies and that he will have to study more details about the policies and people with whom he would have to work. Deputy Prime Minister Somkid reiterated his support for General Prayut as prime minister for another term to ensure continuity of all the major projects implemented by this administration. 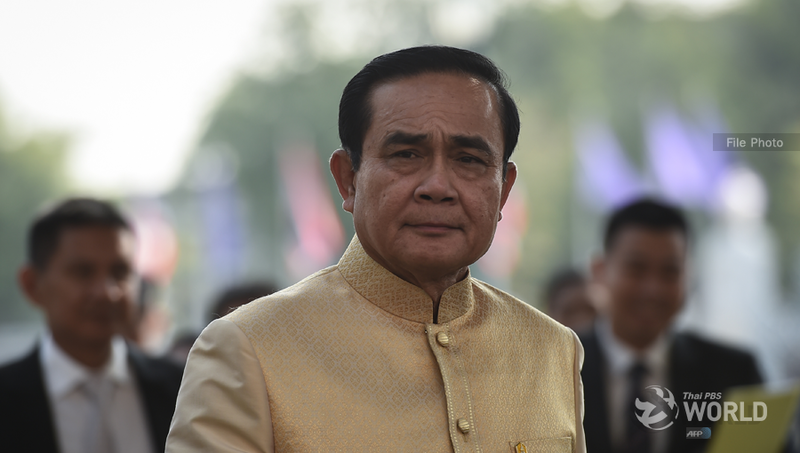 “I have indicated my support for General Prayut and, today, I reaffirm my support. I, and the others support him. Is that clear enough?” asked Somkid. Today, Palang Pracharat party leader Uttama Savanayana said he was confident that the current prime minister would accept the party’s invitation, adding that the party is still waiting for answers from the Prime Minister and from Dr. Somkid. 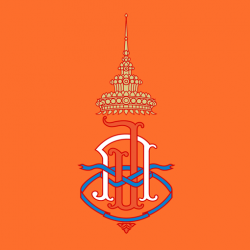 Also today, the party submitted a list of 120 party-list candidates to the Election Commission, with deputy leader Natthaphol Teepsuwan being placed at Number One on the list.